Upcoming Events - Sign up for the BOAT FLOAT! View the Upcoming Events to see what is happening right now at the museum! Old Erie Canal Boat Float Registration is open! You don't want to miss out on any of the fun activities we have planned for you! 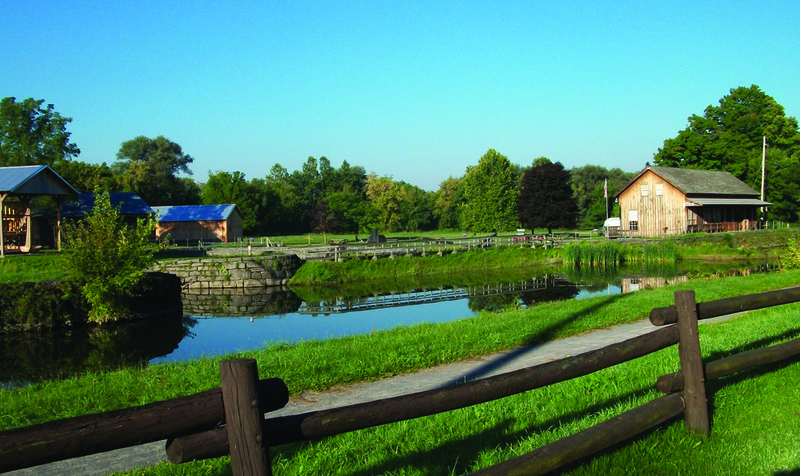 Check out the history of the Erie Canal and the Chittenango Landing Canal Boat Museum. From the canals, to the boats, to the people who started it all! 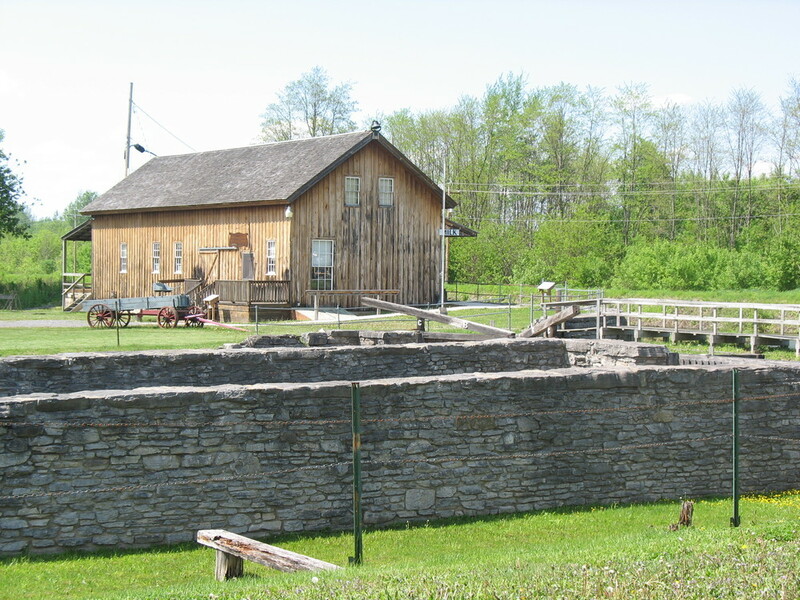 Get involved at Chittenango Landing Canal Boat Museum. We would love to have you join us as a volunteer, member or supporter! Whether the gift is large or small, every bit helps support and grow our education programs!